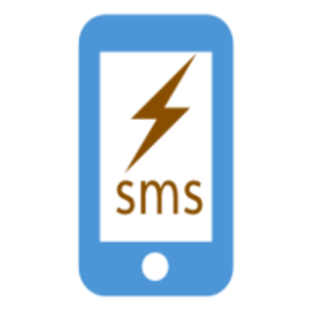 Zero Configuration required, Send SMS from SharePoint List. 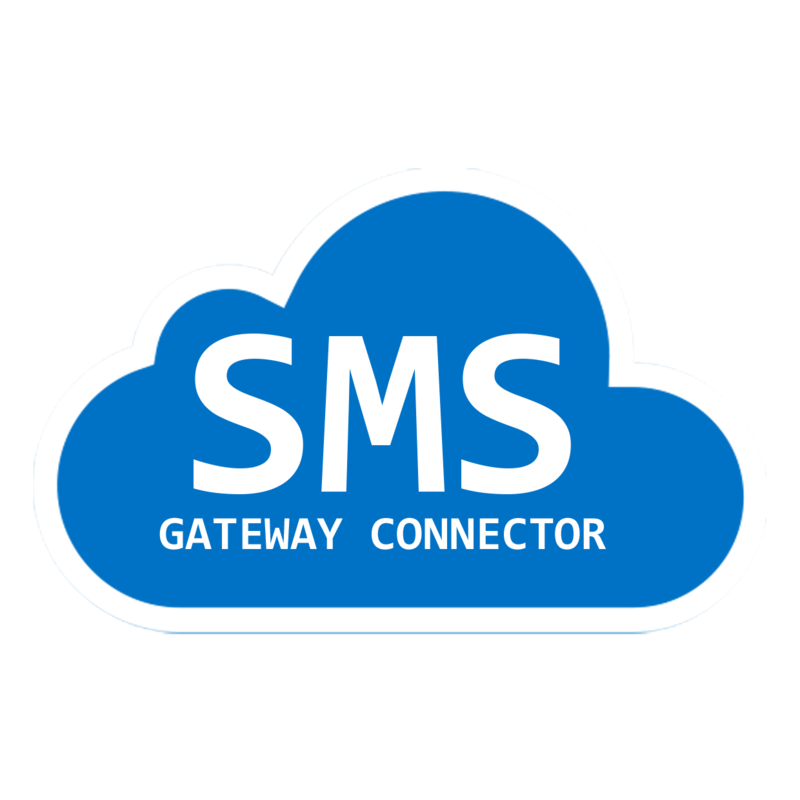 Configure your Twilio account with SharePoint, to send and receive Bulk SMS to SharePoint and Non SharePoint users. Configure your Plivo account with SharePoint, to send and receive Bulk SMS to SharePoint and Non SharePoint users.